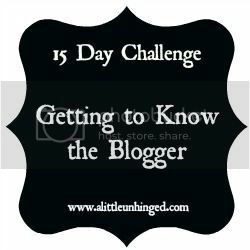 15 Day Challenge - Getting to know the Blogger - What are a couple of your favorite blog tools that you use? I use many blog tools but I think I use word the most because I like different fonts.. I just write in word and then cut and paste it into the blog. I like finding cute fonts on Font Squirrel. Its super easy to install them on word.. and its fun to switch things up every once in a while! I also use ipiccy for cute photo collages. Its free and easy to use. I also use google a lot.. I mean a lot. Its crazy to think how much we all love google! For keeping track of posts, I have a blog calendar so I don't forget anything.. And I use it a lot. 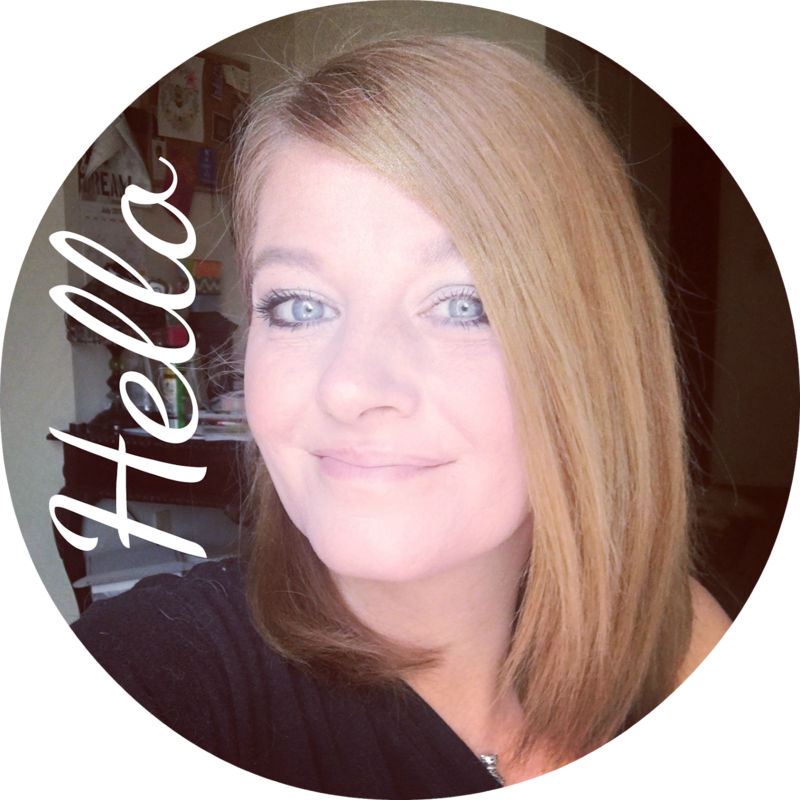 I do a lot of blog hops.. and link ups. Its a great way to network and make new friends. Blogging is a world of its own.. there are so many great blogs to sit back and read. Right now I am loving travel blogs! I love finding images on we heart it.. Its a great great photo sharing site. LOVE IT! Pictures.. lots of pictures is a big tool I use for my blog posts. I come from a family of professional photographers so it really not a big leap that I would love photography. I take a lot of pictures.. daily and share almost all of them! The biggest tool I use to write blog posts is simply.. my life. There is always something going on around here and I find inspiration from my family. I could seriously dedicate a entire blog just on my 11 year old son! I just chronicle our lives and gives plenty of entertainment! The best tool of all is blogging about what you love.